If KIDEX is to be constructed, the 14.9km highway with a construction cost of RM2.4 billion, will incur the highest construction cost per km in Malaysia tolled roads history, costing us RM 161 million per km. (See table below for construction cost per km for existing toll roads). 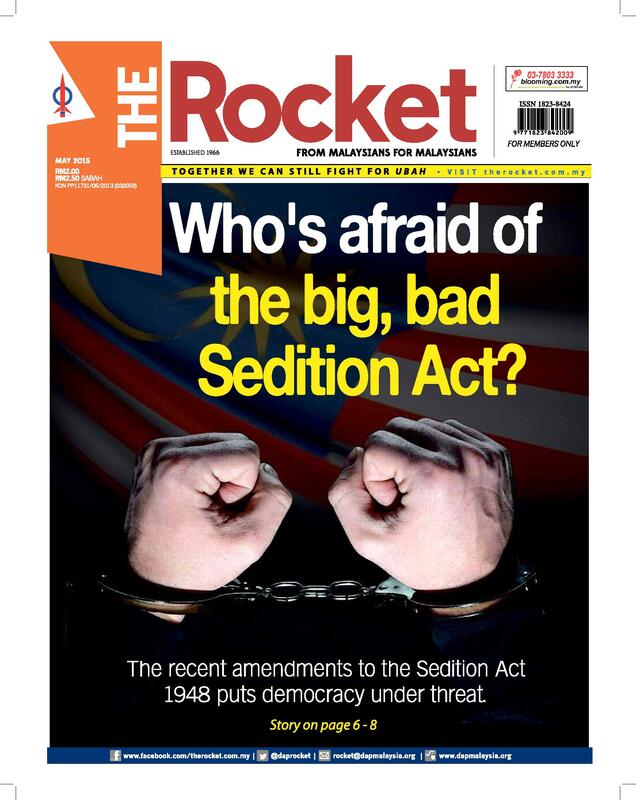 In addition, the price tag RM 2.4 billion has not included the land acquisition cost. Preliminary Environmental Impact Assessment of KIDEX states that 290 lots of land with a total of 15.15 hectares will have to be acquired to make way for the construction of the highway. According to the current market value of the lands along the proposed alignment, it is estimated that it will cost about RM 700 million to RM 1 billion to conduct such scale of land acquisition according to the procedures stated in Land Acquisition Act. This will add up the total cost of KIDEX to RM 3.1 billion to RM 3.4 billion. An elevated highway that cuts through a mature township, incurring the highest construction cost per km and costs more than RM 3 billion of rakyat monies warrants close scrutiny and greater transparency. 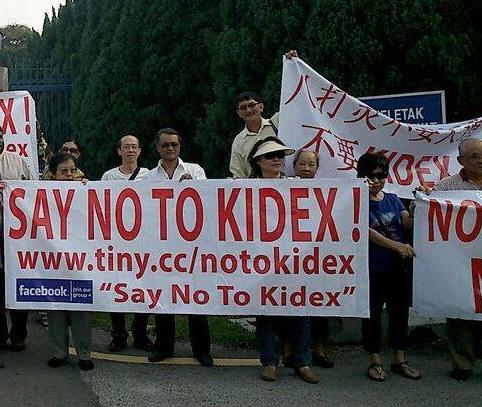 Both the state and federal government, which have given “approval in principle” and “conditional approval” respectively, must show to the people that the benefits of KIDEX indeed outweighs the cost with no better option (such as public transport) before making the final decision on whether to approve the project. We urge for a greater transparency and accountability from both the state and federal government to the general public, especially those whose lives will be affected by the highway. This article was written by admin on Monday, June 9, 2014 at 5:19 pm. You can follow any responses to this entry through the RSS feed. You can leave a response, or trackback from your own site.